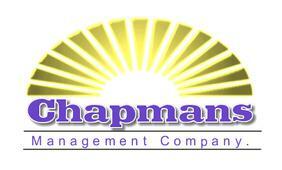 Chapmans Management Company(CMC) is a multidisciplinary management company certified as a Disadvantaged Business Enterprise(DBE), a Historically Underutilized Business with North Carolina Office for Historically Underutilized Businesses (HUB Office), a Minority Business Enterprise, and a Small Professional Services Firm with the North Carolina Department of Transportation. 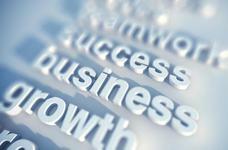 CMC, provides clients with simple and cost effective program management and acquisition support solutions. Our staff members are experts in healthcare management, federal/state healthcare regulations, methodologies, and processes. CMC, professionals are industry leaders among mental health/substance abuse professional, behavioral healthcare, and administrative support.